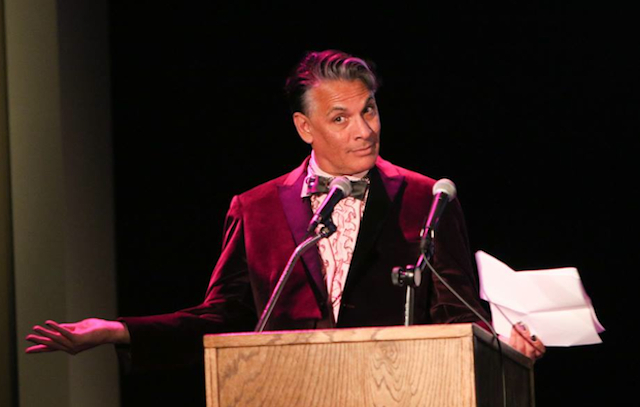 The Jeff Awards – both non-equity and equity – has been honoring outstanding theatre artists annually since it was established in 1968. With up to 55 members representing a wide variety of backgrounds in theatre (including producers, directors, actors, playwrights, designers, professors of theatre, entertainment lawyers and agents, and theatre lovers), the Jeff Awards are committed to celebrating the vitality of Chicago area theatre by recognizing excellence through its recommendations, awards, and honors. The next Jeff Awards ceremony will be the Equity ceremony on November 6th, 2017, at the Drury Lane Theatre in Oakbrook Terrace, Illinois. Click here for details and more information about the Jeff Awards.